I recently decided to start communicating with youth about the inevitable connections between our energy consumption, our economy and our climate, as well as the existing technological solutions to related problems (yes, there is hope!). While the youth of today are a slightly different crowd than I am used to working with (that is, electrical utilities and corporations), they will inherit our environmental legacy, and so they have the right to know, to decide and to act on what is best for them. While I was trying to decipher how to get my message across to this new audience, a book landed on my desk that helped me to connect the dots between society and climate, and also to understand where our aversion to change comes from. That book was Art and Energy: How Culture Changes written by Barry Lord, co-president of Lord Cultural Resources and one of the world’s leading museum planners. Art & Energy is published by The AAM Press and distributed by the University of Chicago Press. If you’re interested in reading the book, you can order it from the AAM site. In a nutshell, the book explains the relationship between energy and culture, and how our value systems change as we experience new energy transitions. Wanting to learn more from the author himself, I invited Barry to MaRS for a Q-&-A session. I am happy to share my takeaways from the session with you and hope you will find them as interesting and useful as I did. 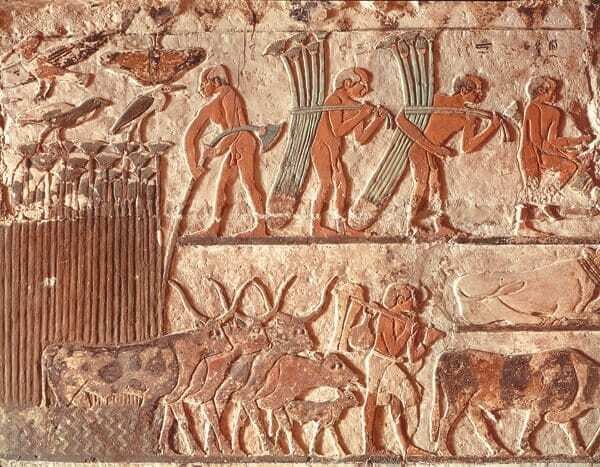 Fire: Culture of the hearth: “The culture of the hearth is what made us humans. 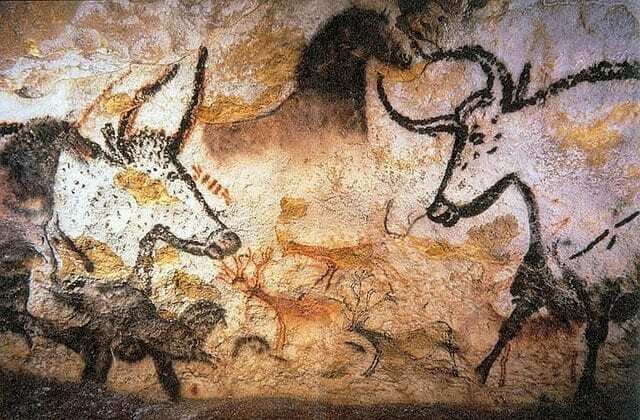 This happened when we started gathering around a burning fire controlled to give warmth, security and sense of togetherness.” Related art piece: The cave paintings of Lascaux (watch video). Coal: Culture of production: “The culture of production that came from coal and steam was so powerful that most of us still live partially in it. Gross domestic product evaluation is a confirmation of it. Distinctions between working class and capitalist class appeared here. 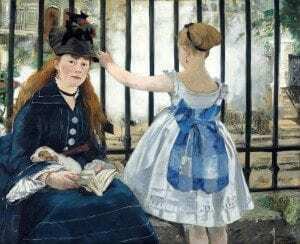 So did universal education and our alienation from seeing ourselves exclusively as part of the mass production process that coal and steam made possible.” Related art piece: Edouard Manet’s The Railway, 1873. Oil and gas: Culture of consumption: “Oil and gas does not require the disciplined workforce of coal. The value nexus shifts from production to consumption. How many barrels shall we ship, and what can the price be? Oil and gas brings us the culture of consumption. 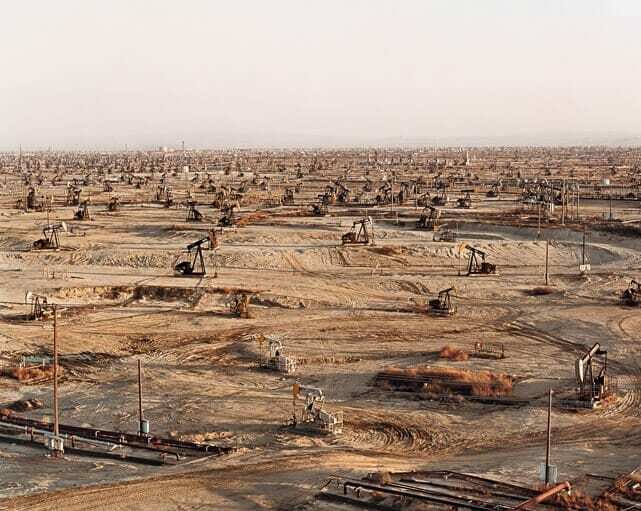 By 1964, oil and gas replaced coal as the most prevalent sources of energy. The values of consumption were identified early on by Andy Warhol. He knew that the brand of the product replaced the product itself. In this culture, we are not a change agent anymore. What matters is simply being a consumer: acquiring the latest brands and commodities. The culture of consumption teaches us to relax. You’ve got a credit card in your pocket. 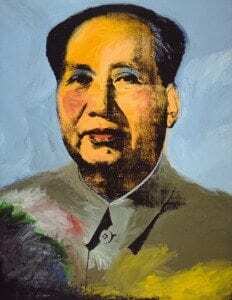 What’s the problem?” Related art piece: Andy Warhol’s Mao, 1973. He believes that the transition from oil and gas to renewable energy is also an intergenerational conflict. “The older generations know that they have to fight when their energy source is threatened. They fight to defend their culture,” he explained, referring to the culture of consumerism. Barry suggested that it is the role of younger generations to decide whether they are consumers or stewards of the earth, and whether they will buy the values of the culture of consumerism or put an end to it. For those like me who are working in the energy and climate sector and want to get their message across, Barry leaves us with a final piece of advice. “By entering a new energy transition we are also entering a conflict of cultures. If all you do is talk about the pros and cons of renewable energy, oil and gas, you won’t be able to convince people. It is important to understand the cultural implications.” And there was my answer. He responded that, ultimately, the culture of stewardship will become dominant only when renewable energy becomes far more important than it is today. However, encouraging the culture will help speed up the process, as resistance to renewable energy is steeped in the commitments to other values that people cling to because their energy sources are at stake. According to Barry, renewable energy’s culture of stewardship of the earth and the body is the cutting edge culture of today. Barry will launch his book, Art and Energy: How Culture Changes, on September 23, 2014 at the Gardiner Museum. Admission is free, but attendees should RSVP here. Studio Y and MaRS Cleantech are promoting a culture of stewardship through an initiative known as Adjacent Possibilities in art + energy, a first-of-its-kind initiative that artistically celebrates the human capacity to take on climate disruption. By showcasing emerging artists as they collaborate with leading entrepreneurs in the cleantech energy sector, Adjacent Possibilities fosters the creation of art that explores themes of inspiration, determination and human innovation. Join the conversation on Twitter at @AdjacentP.